There are multiple meanings to this news, but they all end up with the same conclusion in favour of strong man Putin running once more for president: a win win situation. There is first of all a historical analogy and reference…. which fits in with Putin’s role of the new Czar. An attempt at the life of Putin to take place – as news sources say – in Moscow the day after his election, on his usual ride to work through the capital. Supposedly a bomb attack, which in the Russian mind traces back to the assassination of Russian Czar Alexandre II in 18881, March the first, by conspirators of the ‘Narodniki’ followers of the Narodnaya Volya (Peoples’s Will) movement. An act to show to the poor and subjugated majority class of the peasants that the Czar was not an omnipotent supernatural being, that his life could be taken and their position of powerless could be changed. 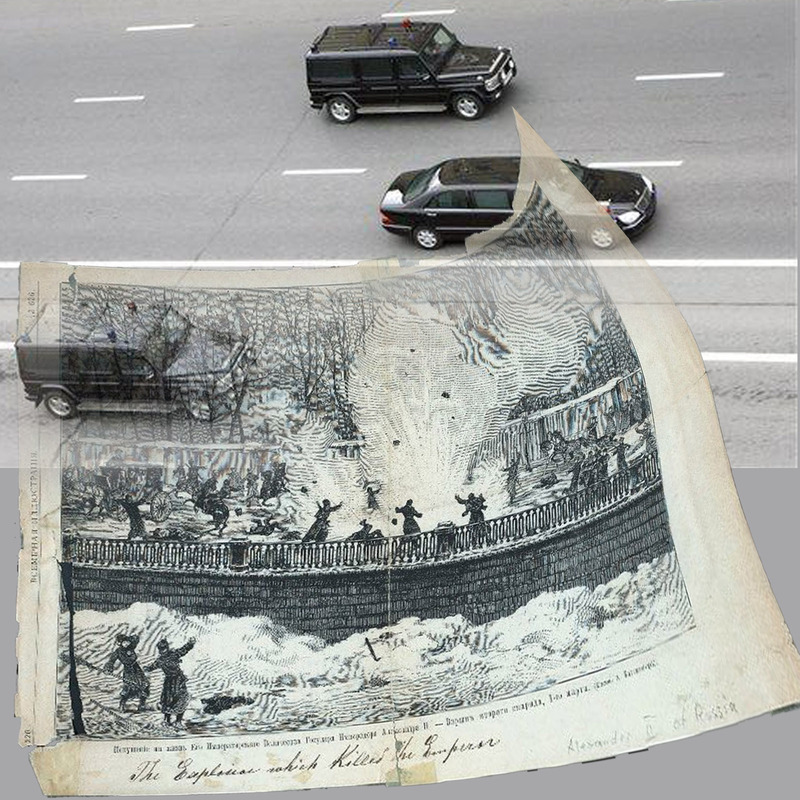 Pages from Russian history: Newspaper photograph of a Putin convoy heading to the Kremlin in Moscow May 2007; illustrate magazine engraving reconstructing the bomb attack on Czar Alexandre II 1881 in St. Petersburg. The killing of the Alexandre II - who had a dual policy of allowing some reforms and at the same time strengthening reaction - in 1881 lead to the cancellation of all reforms and a period of a quarter of a century of bolstering of central czarist power. If the plot against Putin was real, the Chechen conspirators would have revenged the suppression of their revolt against the Moscow reign of Chechen people. An answer to the Second Chechen War, a merciless clamp down strongly supported by Vladimir Putin. An act of tyrannicide by the Chechens as a symbol, a start to liberate themselves from Putin’s yoke. For many Russians such an act of revenge would prove the need of a strong figure like Putin to protect their homeland from the rebellion of insurgent regions, religions and nationalities. 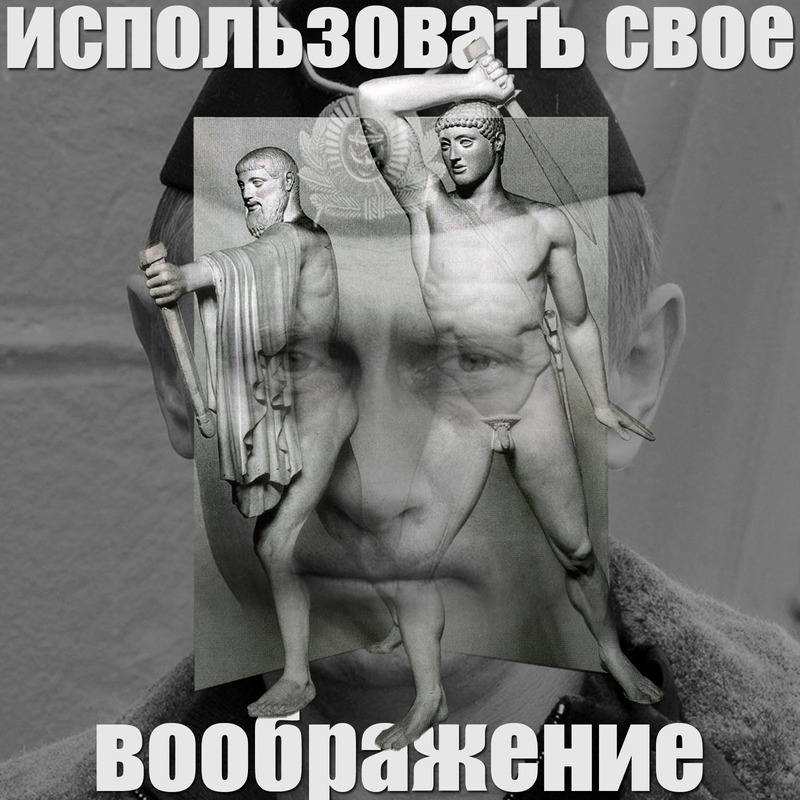 Putin as the man to stand up against those threatening the unity of what is left over of the great Russian empire. Something constantly expressed in the core message of Putin’s rhetoric: the protection of the Russian fatherland. If the plot was – completely or even half – staged (by provocative methods), Putin’s secret service entourage would have used Putin’s widely expressed negative appraisal to create an event that can be imagined to be true. The proposed story line of a newly elected president killed straight after the day he has been elected fires the imagination and changes – even if it did not actually happen – his position. We know, that when it would have had happened in real, all forging of election results would be overshadowed by such a drama and soon be forgotten. Putin’s role would have changed from ‘a tyrant’ into ‘a martyr for democracy’. Real or fake, it hardly matters. Putin’s Plot has enough verisimilitude to fire people’s imagination and he will profit from that. Tyrannicide is the assassination of a tyrant for the common good. A tyrant in classical Greek history was someone who had taken power in a ‘polis’ by illegal or unconvential means. In the year 514 Aristogeiton (the bearded one) and Harmodius assassinated one of the two sons of the tyrant of Athens, Peisistratus. Their deed is said to have helped the establishment of Athenian democracy. A bronze statue has been made of the two ‘tyrannicides’ by Antenor and placed to their honour in the Agora, the public meeting space close to the town’s assembly. We all do know that ‘Athenian democracy’ was something meant only for the local male population, excluding women and Athenian residents originating from other poli and not to forget: slaves. KAVKAZ CENTER web site (a channel used regularly by Chechen opposition), February 27., 2012: Putin said that the victory over the Chechen rebels is one of the major achievements of his reign. Putin has counted the victory over Chechen rebels as one of the key achievements of his rule, and the report about the alleged plot is likely to further boost support “, АР reports from Moscow. An influential French daily, Le Monde, writes: “For Frederick Longuet-Marx, chairman of the conference at Caen University, an expert on Islam and national identity in the Caucasus, “it was clearly a pre-election manipulation”. “Vladimir Putin just want to inflate a bit his pre-election rating and play on the fear of the Chechens. Indeed, during his 12 years of rule in Russia, Vladimir Putin has created an image of a strongman over his fierce struggle with Chechen terrorists. “Thanks to the assassinations of 1999, which were clearly the work of Russian secret services, the public opinion was prepared to resume the war against Chechnya”, recalled Frederick Longuet-Marx. Today, the prime minister is opposed by the growing mass of people, and he is forced to use once again the bogey of Chechen terrorism, which helped him so well in the past. However, other people seem to doubt. () “Osmayev is completely unknown in the ranks of the Chechen movement, and the name” Pyaznin” sounds absolutely non-Kazakh”, explains Frederick Longuet-Marx. He has also doubts about the very existence of the alleged terrorist organization. () “For an Islamic terrorist, it makes no sense to take refuge in Ukraine. 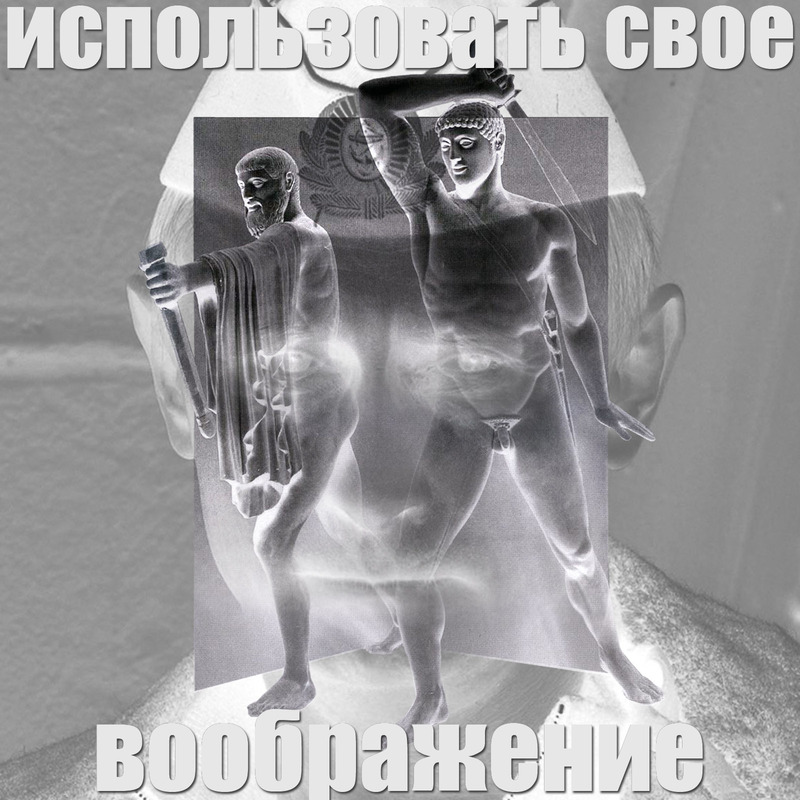 The laws there are the same as in Russia”. () Another major French newspaper Le Figaro quotes an independent Moscow sociologist Dmitry Oreshkin on KGB anti-putinist radio Ekho Moskvy: () “This is a sign that people from the FSB are trying to use the tools to mobilize public opinion in an old way: “We are surrounded by the enemies. There is only one strong, intelligent and courageous leader, whom they are trying to eliminate”.